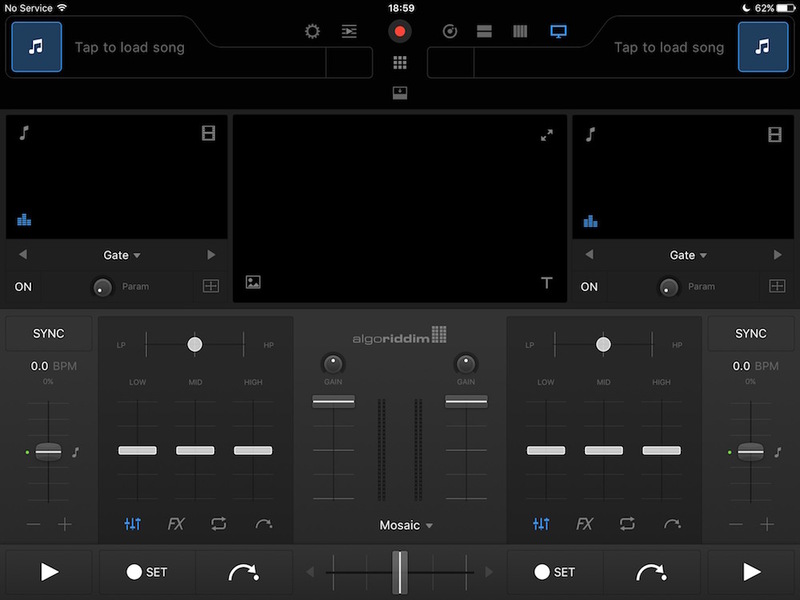 In my opinion: Algoriddim djay Pro app is one of the best on the market! 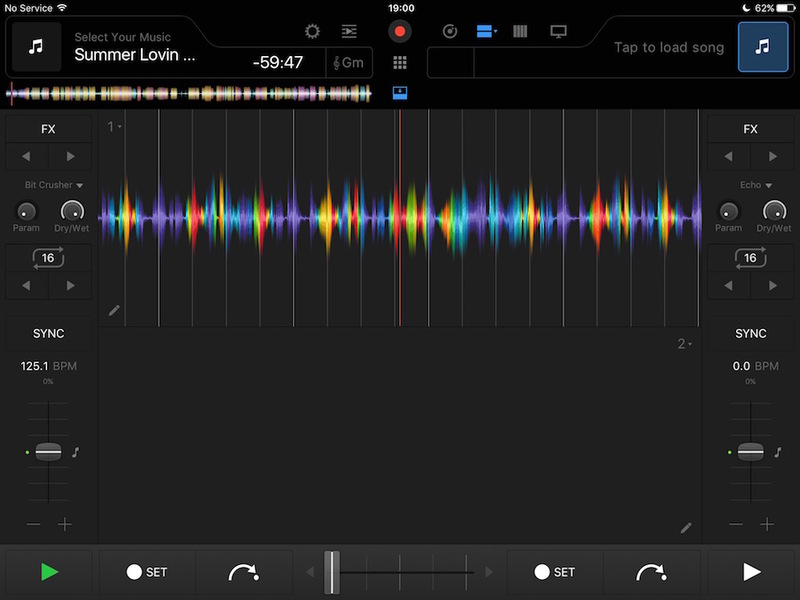 Algoriddim djay Pro app for iPad – testing the waters to see how she operates – (had the Pro app for a few months now, just haven’t checked it out properly) – I’ve been using djay2 on iPhone, iPod touch and iPad, for quite some time now, and the most important thing to me, was addressed from day 1 without a hint of problems – stability is incredibly vital when u deal with the flow of music on the scale that we do – u cannot afford to have equipment fail on u. 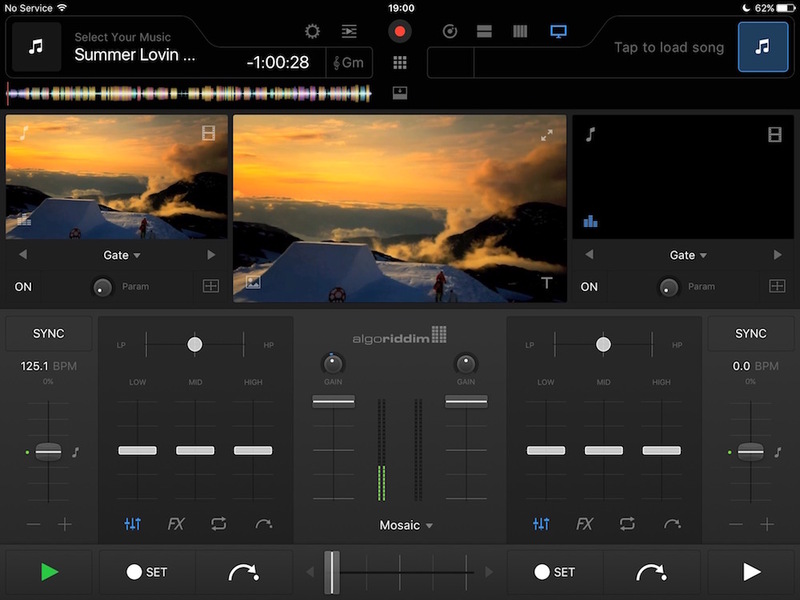 This app is not only super stable, it also comes fully fledged with 4 decks, eq, effects, midi integration, 4K video streaming, play music from Spotify and iTunes (sadly it will take some time to have internet speed around these parts step up to stream 4K video seamlessly!!). The 4 decks feature comes in all shapes, orientation options, In fact u can fill your screen with the deck layout, or have it completely hidden in the background while u keep your fingers and eyes busy with the awesome visual mixing effects. The visual mixing options arer widely spread and offer an awesome variety everywhere in between. There are a good couple “built in” visual effects, as well the option to purchase more items from the store. All the featurs are super responsive on the app. I used the iPad Air and the responsiveness truly imopressed me! I wish we had Spotify so I can test the streaming feature properly! You can also record your set in a choice of 2 different formats, AAC or WAV – which means super high qaulity audio results. The video mixing effects are really really amazing! Interchanging visual affects while songs arte playing is seamlessly switched between options. 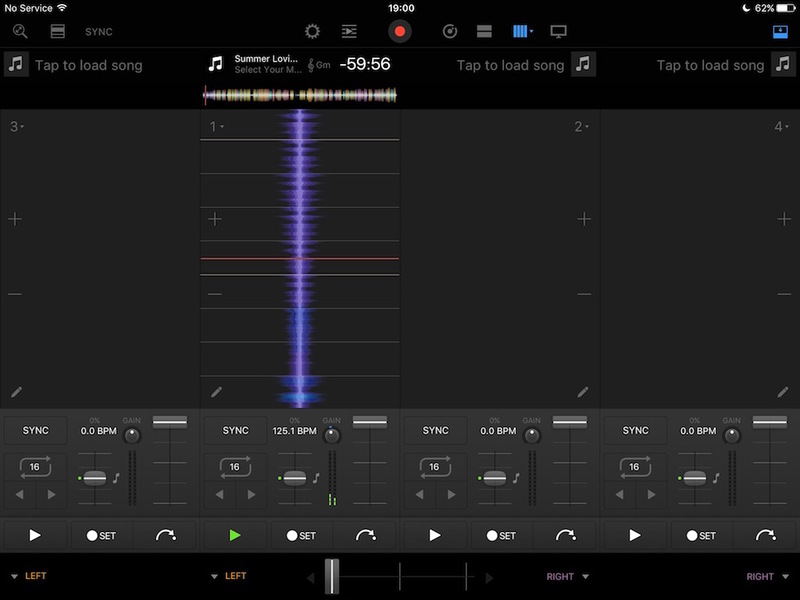 In summary, I can say that I absolutely LOVE this app – the djay Pro app is quite a few steps from the djay 2 app, but there is no harm in starting off with the djay 2 before going to Pro. 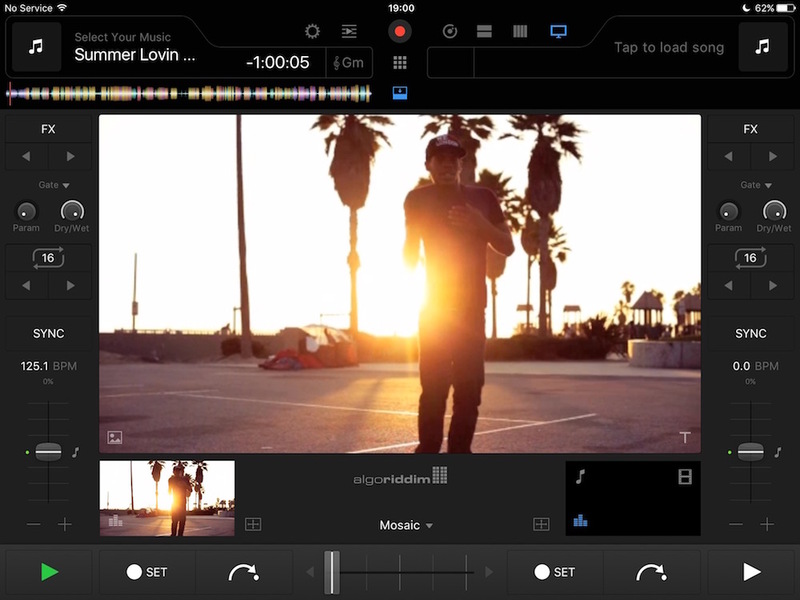 Whether are a beginner, or more advanced, this app is perfect for any level starting with the basic, working its way right through to the very advanced video mixing features! All the standard app features are more than adequate to keep you busy for a while, and he option to purhase additional items is suited for the indicidual that want to start off and check things out, but also for the more advanced user – you have the option to purchase exactly what you are looking for! 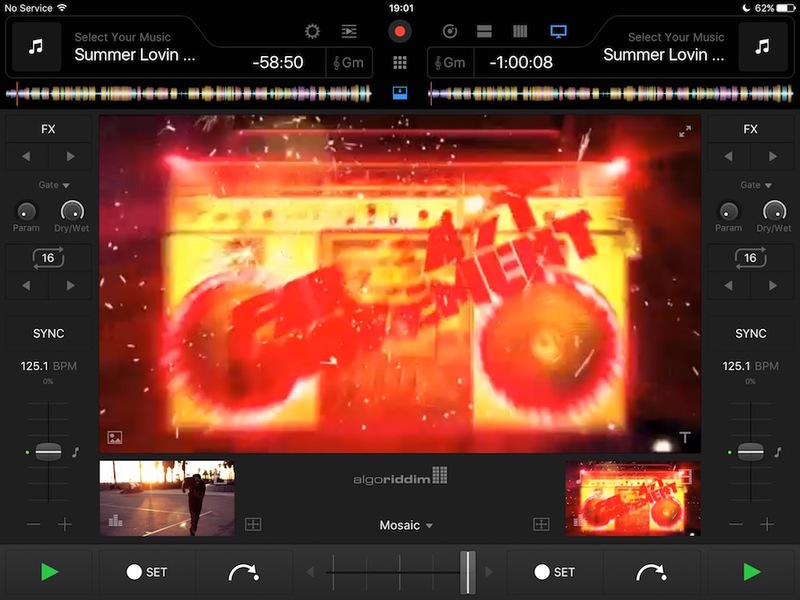 I connected my Pioneer ddj-wego to the djay Pro app on my iPad, and it worked like a charm! There are a few things you need to know about the connectivity. I will post video clips and pics on the follow up blog. You can download various trial versions of their apps, so my advice is – do it! What have you got to lose? 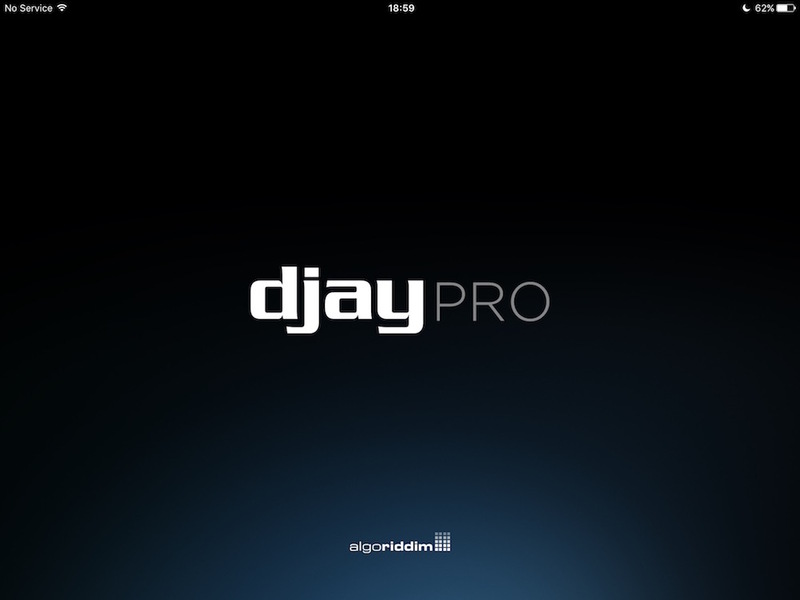 Buy djay Pro for iPad from iTunes HERE! 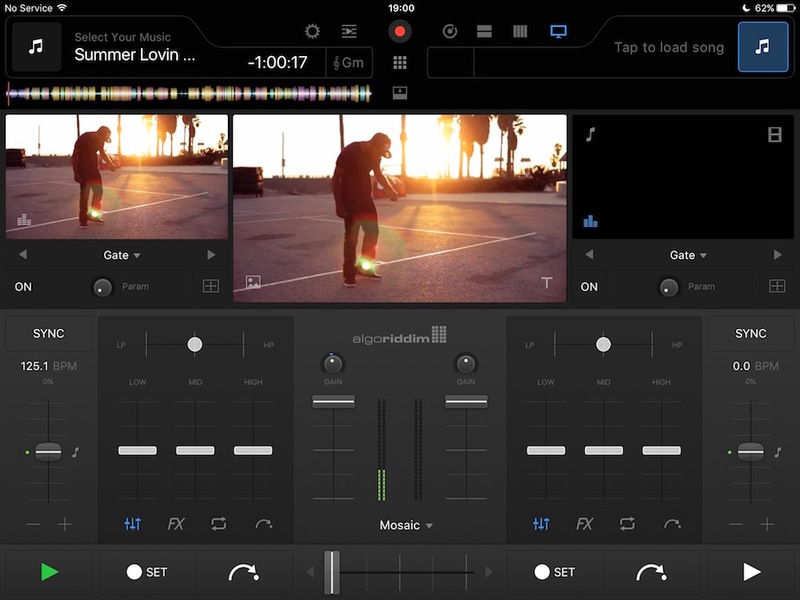 Buy djay Pro for MAC from iTunes HERE! 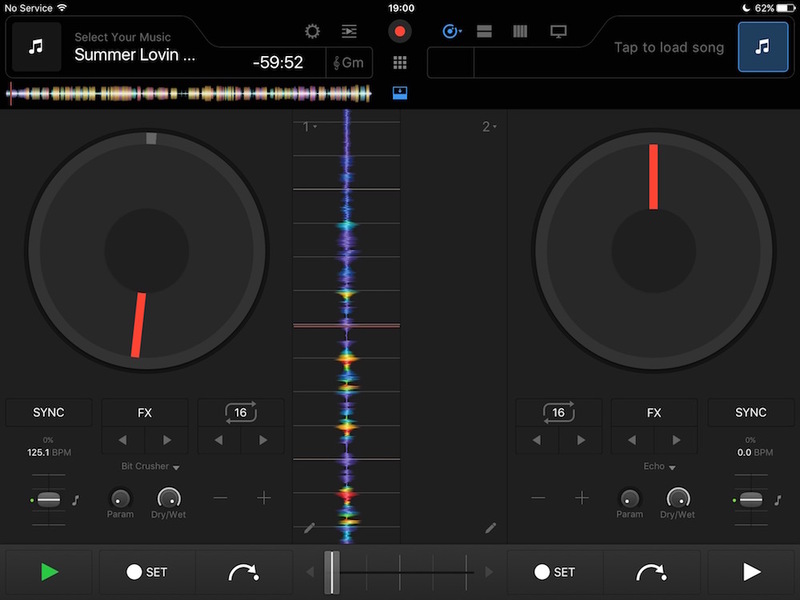 Buy djay 2 for Android from Google Play Store HERE! 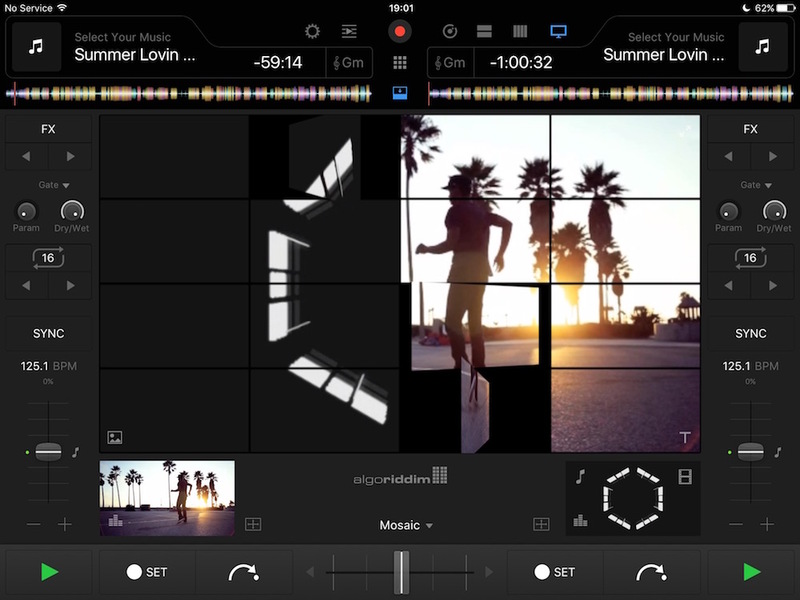 Detials on djay 2 for android can be found HERE! View their range of apps HERE! Find a list of compatible Hardware HERE!